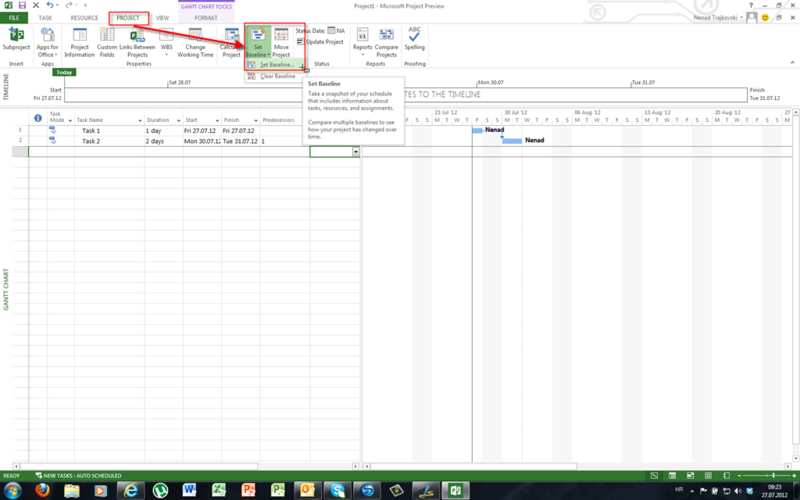 In Microsoft Project 2013 you can find a great set of new Reports. Because this is still Beta 1, we can expect more Reports in final version. When I am talking about Reports, I mean that now, you create own own Reports, and you Modify existing Reports as well. 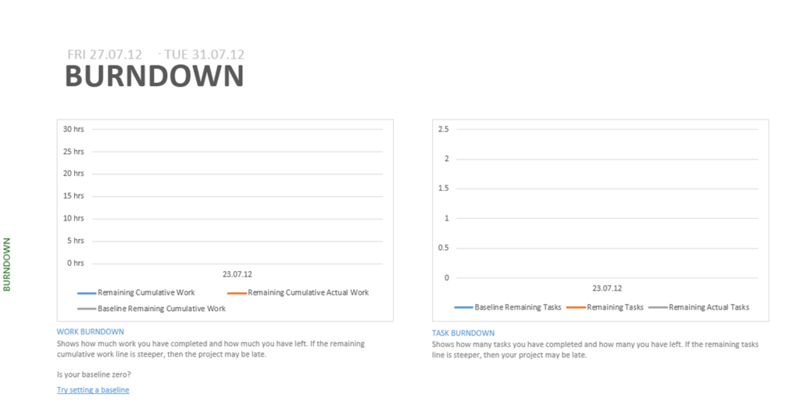 I will show you one new Report, called Burndown. It is very well known Report in agile (Scrum, for instance) methodology! OK. I will create a simple Project first. I did the same thing for the Right Chart. 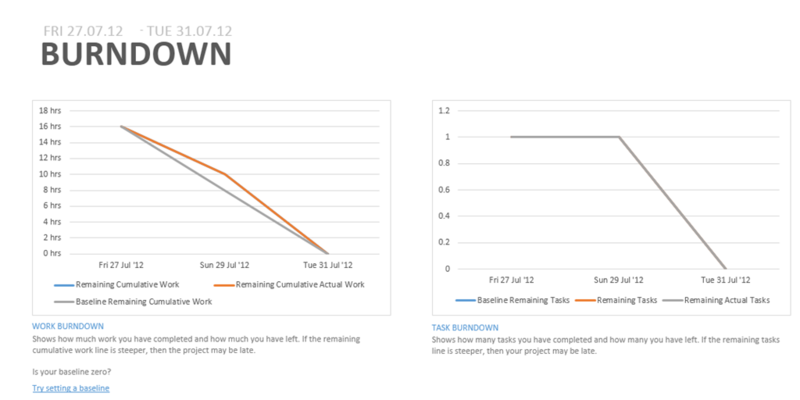 Notice that Left chart is about working hours, and right is about Number of Tasks! 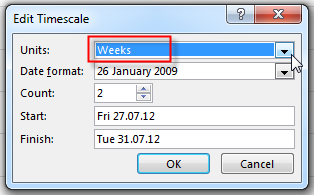 I have renamed the Report, and I have added some fields. Beautiful Report Engine in MS PROJECT 2013! And this is Beta 1. I am impressed! The old, poor Reports are gone forever! 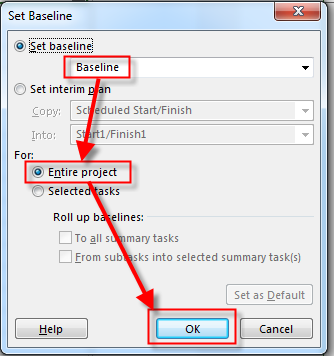 This entry was posted in MICROSOFT PROJECT, Microsoft Project 2013 - Preview and tagged Microsoft Project 2013, MS PROJECT, PMI, Project Management. Bookmark the permalink. In Report Tools Design tab, click ‘Copy Report’. This can now be pasted in to Excel, Word, Powerpoint, etc. No as far as I know!